Sorry, you can only order up to 10 units of this product! Grohe is one of the world's leading kitchen and bathroom products. The brand comes from a German company called Berkenhoff & Paschedag, founded in 1911. 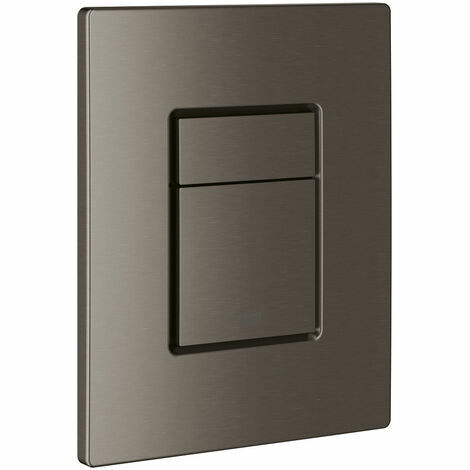 It was bought in 1936 by Friedrich Grohe, descendant of Hans Grohe, the founder of Hansgrohe. With customers’ satisfaction at the heart of their strategy, GROHE strives to ensure the availability of spare parts for a period of 10 years. Grohe is known for the quality of its products. Taps from Grohe include kitchen taps and bathroom taps. For the shower, Grohe is known for products such as euphoria shower column. Warranty conditions: To trigger the GROHE guarantee, the end user will call his installer (failing this at the nearest service station). 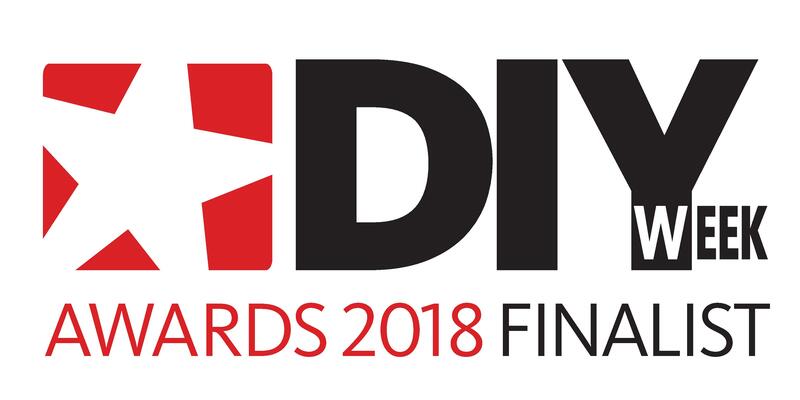 The guarantee is granted for a period of five years and protects you from manufacturing defects from the date of installation (limited to one year for the surface treatments of our colour taps and for spare parts sold alone), the invoice of the installer. 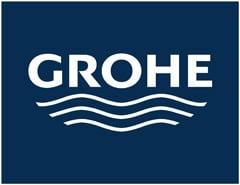 The GROHE guarantee, if it is accepted by our services, is limited to the repair (or the identical replacement, on decision of GROHE France), or to the equivalent of the material or parts which we recognized defective, to the express exclusion of all side expenses (particularly dismantling and reassembly) and direct and indirect damages (including those resulting from a deprivation of use of the installations). The warranty covers our products only if they are subject to maintenance by the user (cleaning filters, greasing, changing joints ...).